KDE 4.6.4 bugfix releases, hits Kubuntu PPA - OMG! Ubuntu! The latest bugfix release of KDE Software Compilation is now available for Kubuntu 11.04 users to install from the Kubuntu updates PPA. 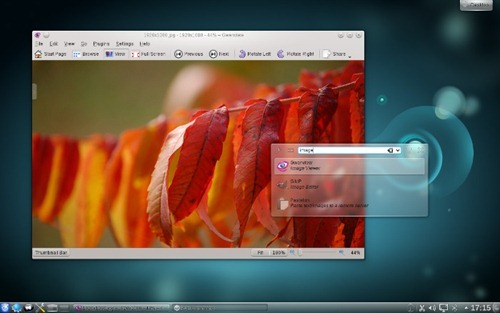 KDE 4.6.4, which saw release on June 8th, brings bug-fixes and translations updates to the KDE 4.6. desktop, and all Kubuntu users are urged to upgrade.